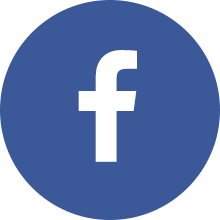 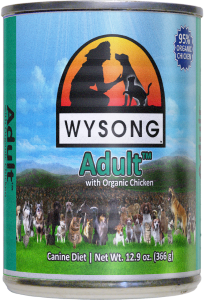 Adult with Organic Chicken™ is an excellent addition to your dog's healthful diet! 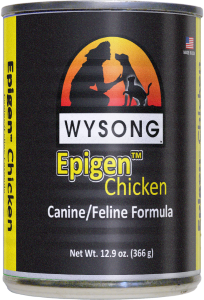 With 95+% organic chicken! 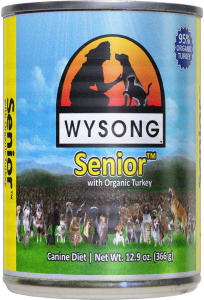 Senior with Organic Turkey™ is an awesome nutritional boost for your aging canine! 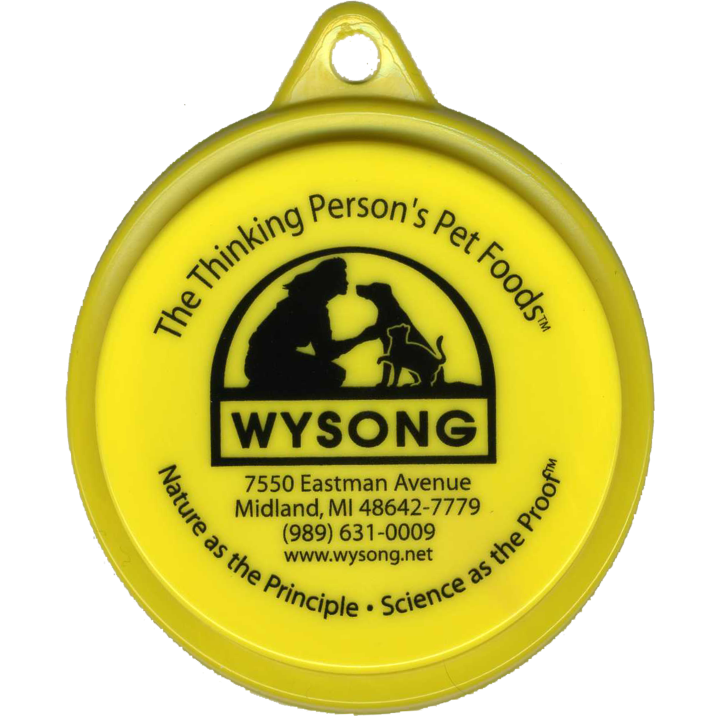 With 95+% organic turkey!